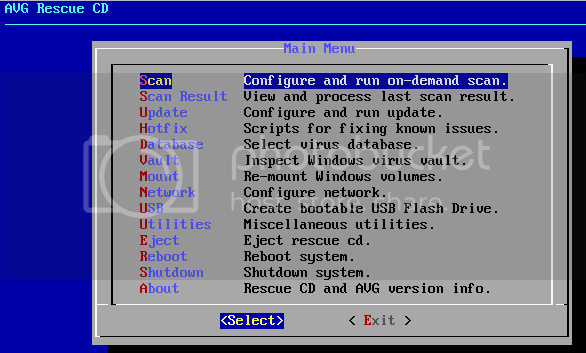 The AVG Rescue CD is a bootable disk based on Linux with virus removal and data recovery utilities. The AVG Rescue CD is the best boot CD which can easily remove hard coded viruses from infected Windows PC or even from Linux PCs. 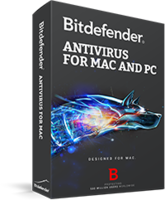 Update : Configure and update inbuilt AVG antivirus with latest virus signature. You can also access other Linux commands.